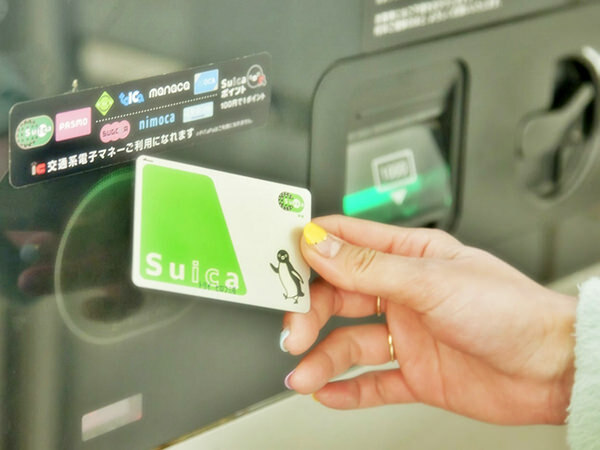 Suica is a smart card or an integrated circuit card, which is issued by JR East (East Japan Railway Company). 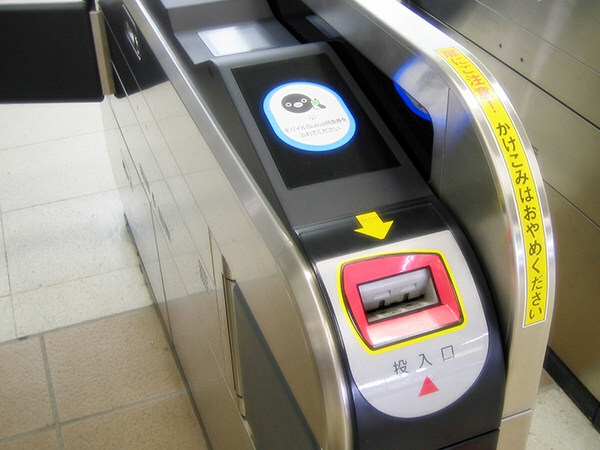 You can pass through an automated ticket gate at a train station by charging money onto Suica beforehand and putting the card near the touch panel on a gate. 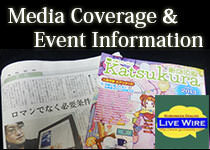 Originally, Suica could be used only in and around the Kanto Region (refer to #137), the operating area of JR East. 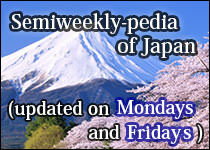 However, you can also use it in many of other regions in Japan nowadays.